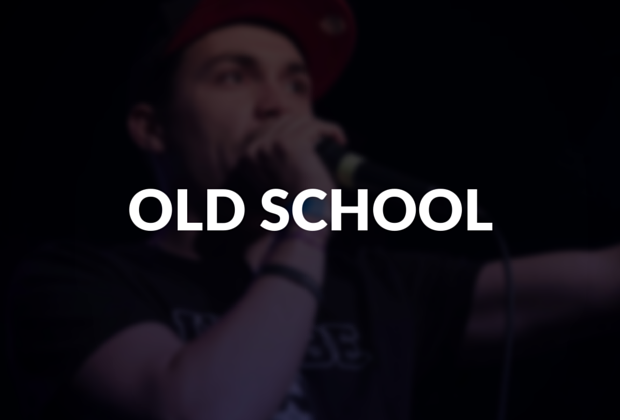 Old school or "old skool" refers to something that is traditional, old-fashioned, or of the first generation. 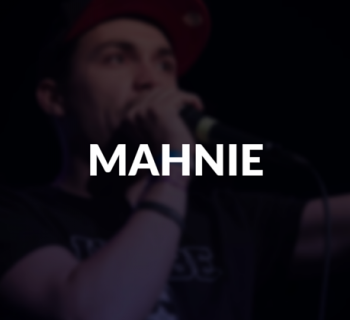 In beatboxing, it describes the "rhythm machine" styles of Darren 'Buffy' Robinson, Doug E. Fresh and Biz Markie, the original vocal percussionists who replicated drum sounds and scratches. 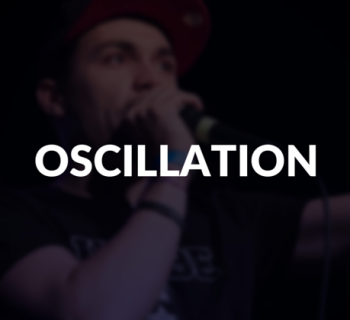 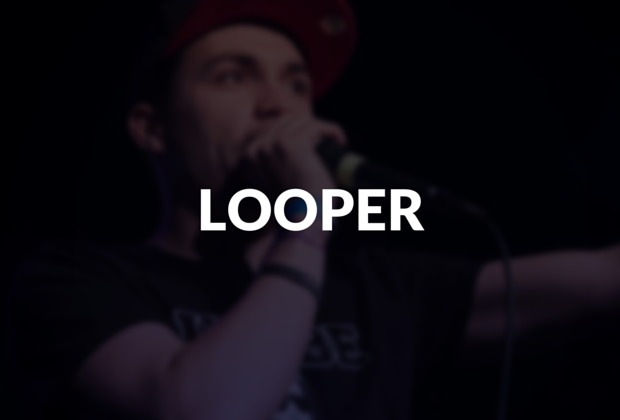 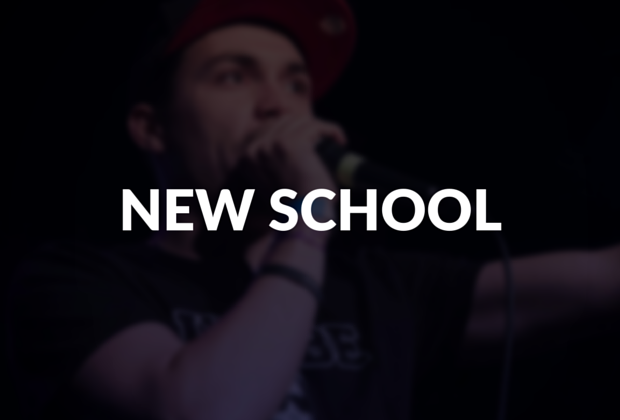 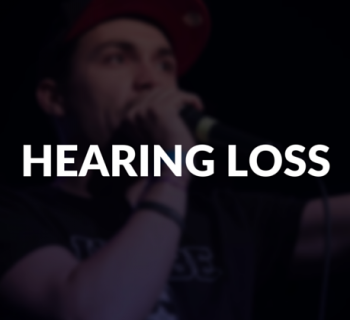 Read more about the origins of beatbox and "Old-Skool" beatboxing.